DO YOU HAVE A GREAT INVENTION IDEA? Virtual prototypes are a popular choice for visualizing new ideas. These 3D digital models are relatively inexpensive to produce and can usually be easily modified to accommodate new features or design choices. 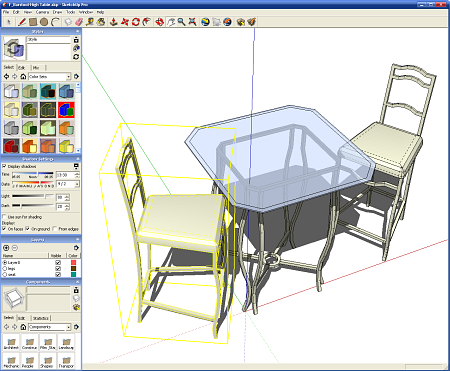 3D computer models are a digital wireframe mesh with a surface and texture applied to make the model appear solid. Think of a model as a tomato cage wrapped with plastic. By creating a digital prototype early in the invention process, inventors can avoid making costly mistakes in the engineering and production phases. Virtual prototypes can reveal potential clearance issues in moving parts, or bring attention to an undesirable design when viewed from a certain angle. Inventors can create these visualizations on their own, but they must be dedicated to learn new software capable of creating 3d geometry. 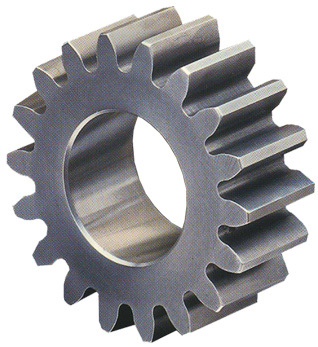 In addition to learning a new program there are also many underlying geometry concepts and good modeling practices new users must grasp before creating useful models. 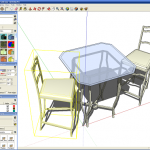 3D modeling software can vary greatly in price, you can readily find many options ranging in the thousands. There are free alternatives that deliver the necessary features used for virtual prototyping. Two of the most prominent programs are Google’s Sketch-up and Blender 3D. Sketch-up is a revolutionary product in that it has a very simple interface that is easy to learn. Typically 3d programs require months or even years of practice, Sketch-up users can get up and running within a few days. This is because the program’s creators removed the concern for creating “clean” wireframes or quads. As a result Sketch-up users will not have to worry about geometry pinching or other woes experienced by other software users. The cons to this approach are quickly apparent for experienced users though, a limited feature set and export options will have professional modelers moving to more advanced packages. 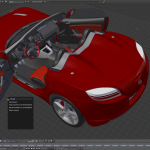 Blender is a fully featured open source modeling program. It also serves as an animation and video editing package, and is THE software to use for modelers on a budget. It’s rapidly expanding feature set and fast workflow even attracts users from higher end (and more expensive software). The trade-off for the advanced features is the unintuitive interface. New users will not know where to even start without extensive education. Blender and other 3d packages also feature export options that allow inventors to have their products “printed” by a rapid prototype machine. For more information on rapid prototyping, see our article “Creating a Prototype“.